Trevor Noah is on a mission to raise R4-million for disadvantaged school children in South Africa. South African comedian Trevor Noah is doing his bit to help South African school children and teachers. 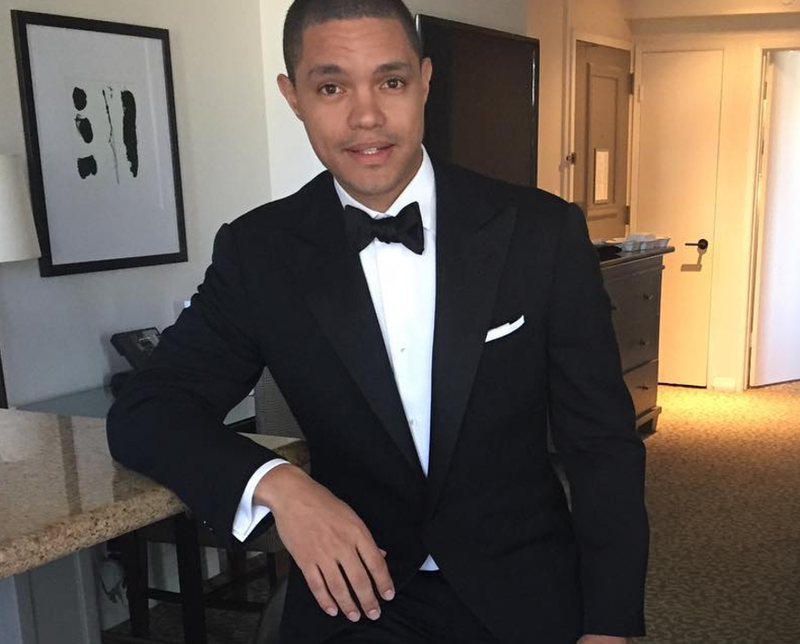 'The Daily Show' host has launched a crowdfunding campaign through the Trevor Noah Foundation (TNF). Trevor has promised to match every donation made up to R2-million. “Our end goal is to get as many children who do not have access to education educated. We want to get teachers the support they need because teachers are underpaid, and we want to make sure that the people who educate those children actually have food and ways to sustain themselves,” he said on Instagram. The campaign was launched on BackaBuddy, a crowdfunding website that helps raise funds for good causes. TNF, which Trevor started in 2017, has already started doing work in South Africa. "As TNF, our aim is achieving a 100% transition rate of the matric students into continued education. With our pilot program already underway, we have been working with orphaned and vulnerable learners in Grades 9 – 12 at New Nation School in Vrededorp. They are a proud government school that has performed well academically despite lacking important resources, facing issues of statelessness, abandonment and poverty," the foundation said. Trevor's #GivingTuesdaySA Challenge has raised more R76,000 in just two days. Hey South Africa, In the spirit of #GivingTuesdaySA I will be matching all donations to @trevornoahfoundation up to 2 million Rand. You can donate by visiting the link in my bio.